Our mobile website gives you the ability to find wineries, wine tasting trails, restaurants, etc. while on the go! Join the PRW.net Community! 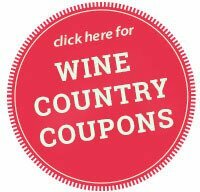 Receive the latest wine country news, events and specials directly in your inbox. 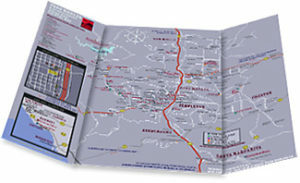 Click to get the most complete winery, brewery and distillery map in Paso Robles Wine Country.